Stranger Things will return to Netflix for Season 3 on July 4. 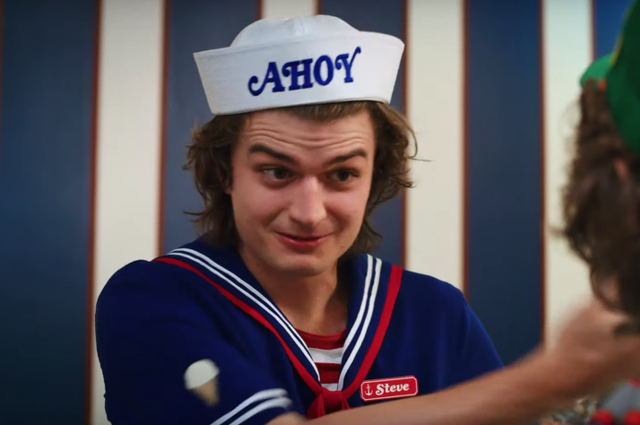 Today, the first trailer for the season has been released, partially set to an eerie, dramatic remix of The Who’s “Baba O’Riley.” The trailer opens with Will, Eleven, and the gang—now all in romantic relationships with one another—throwing a surprise party for Dustin, but scaring him by telekinetically animating his toys. We also get a glimpse of Fourth of July festivities, expensive-looking CGI lightning battles, a face-off in a laser tag court, some small-town political intrigue, and some strange events at the mall. Most crucially, an alien ominously purrs and rears its ugly head in a dark hallway, and we see a glimpse of the good ol’ Upside Down. According to prior reports, the new season will pick up a year after the events of Season 2: in the summer of 1985. These musical child actors may be a little older now and a lot more rich, but Stranger Things looks to be revisiting all the same old visual tropes. Watch the clip below.